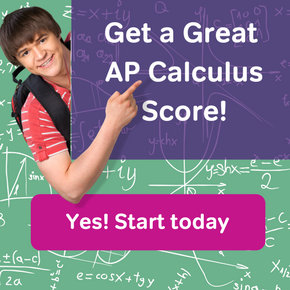 The AP Calculus AB covers the equivalent material of a single semester of calculus at the college level. 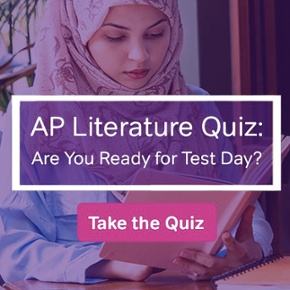 In fact, this test covers a bit more than that — roughly one and a half semesters of calculus. This article outlines the topics that you may expect to see on the AP Calculus AB exam. The material on the exam falls into three main categories, limits, derivatives, and integrals. However these topics are deeply intertwined. It’s not uncommon to encounter a free response question that requires methods from all three areas. Limits have to do with how graphs of functions behave. As x approaches a number a, what happens to the values of f(x)? Related topics include asymptotes of graphs and theorems that require continuity. The derivative measures the slope of the graph at a point. However, derivatives also measure rate of change (such as velocity), and can be used to find out where functions increase and decrease. Be aware that there are various rules and formulas for finding derivatives. Integrals cover many related ideas, including antidifferentiation and the Fundamental Theorem of Calculus. They can be used to compute areas and volumes. Additionally, integrals play an important role in applied problems in mathematics. 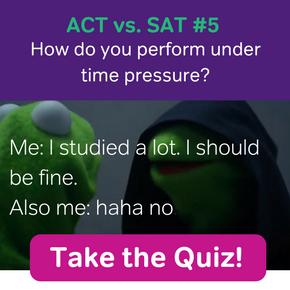 If you score a 4 or 5 on the AP calculus AB exam, then most colleges and universities will offer 4-5 credits of calculus (single semester). Sometimes even a score of 3 will earn you credit for lower level courses such as Precalculus. However, schools differ in their AP policies, so always check out that information before applying.